Q: Bee Propolis? What's that? A: It is the beehive's natural defense. It's sticky, almost like a glue (some call it "bee glue"! ), and is used by bees to seal any and all crack or potential openings on the hive. Bees make propolis from the sap of various plants. They know where to get the best varieties of natural compounds to maximize the protection of their habitat, the beehive. Aren't they clever? 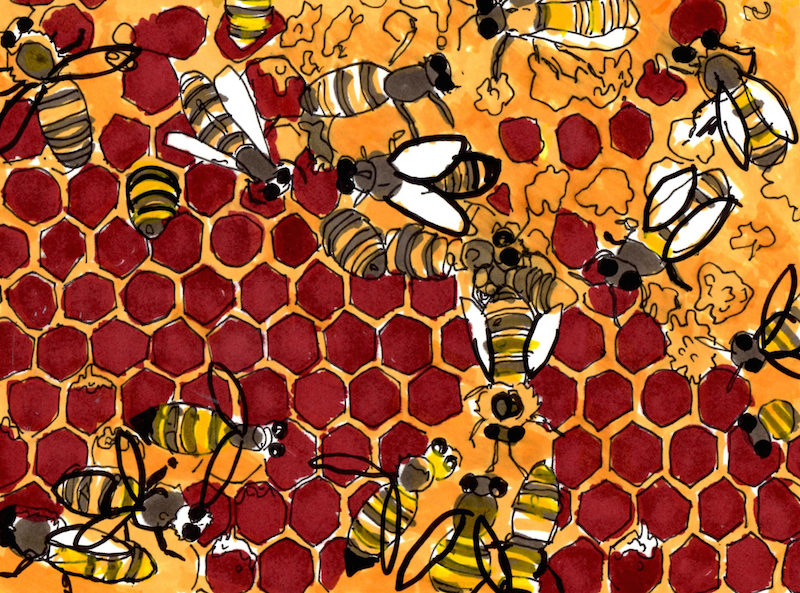 Q: Did you know the inner-hive is the most sterile natural environment found on our planet? Q: Is propolis something new? A: No way! 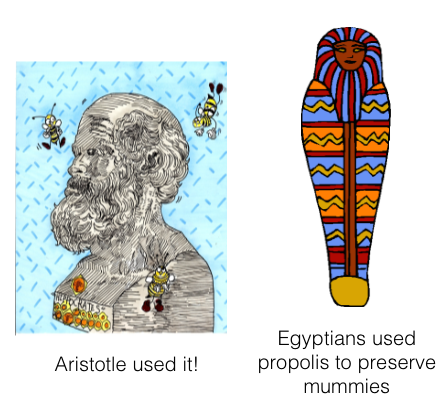 Millennia civilizations like the ancient Egyptians, Greeks, and Romans - to mention a few - used propolis. Here in the United States people need to learn more about propolis. That's the mission of NaturaNectar. 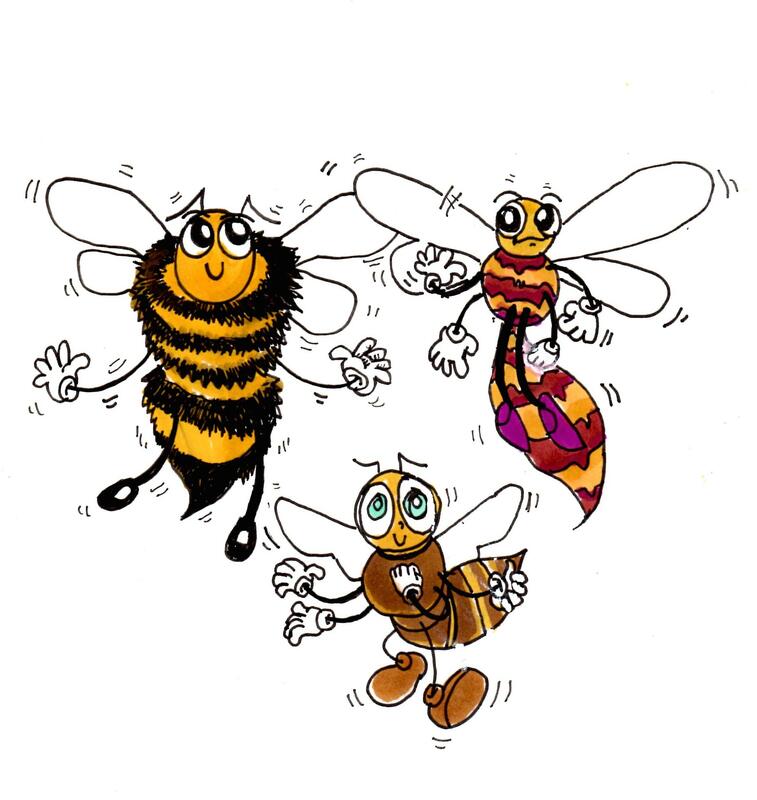 Would you help us spread the word on the benefits of the amazing bee propolis? Q: I learned from this site about different types of propolis. How is this possible? A: Absolutely. Most people don't realize it because brown propolis is the most common variety found in world. 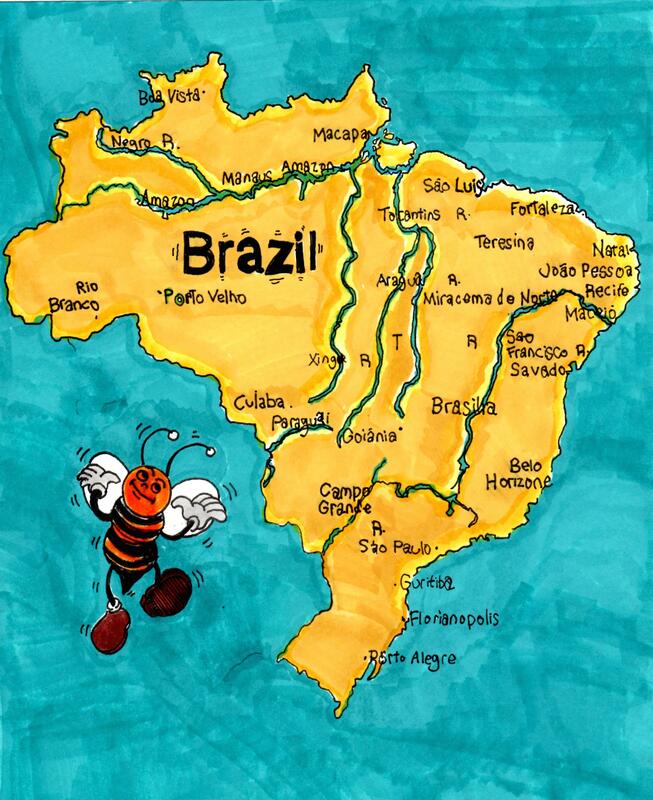 Do you remember that NaturaNectar bee propolis comes from Brazil? That's the key! Brazil's phenomenal bio-diversity excited bees to make different types of propolis there. 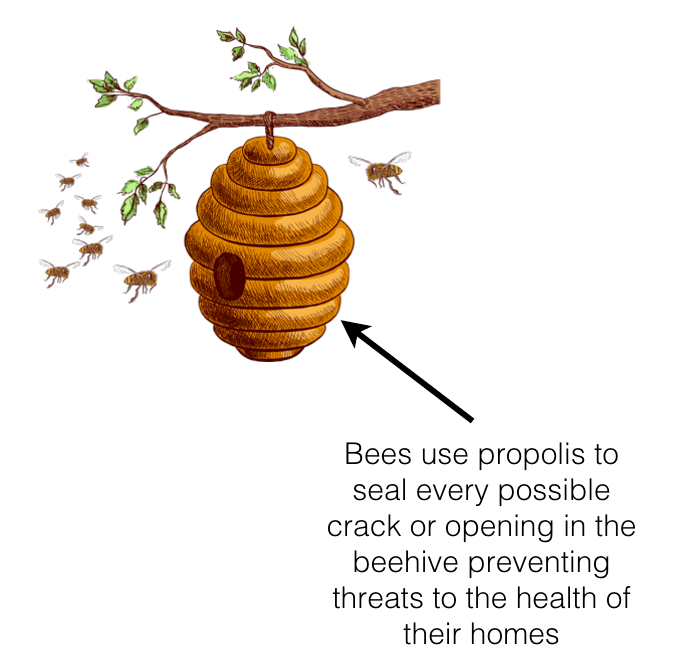 Just like there are different types of bees, there are different types of bee propolis! I can't wait to share more with you about them! Q: Why are NaturaNectar propolis products so special? A: Our Exclusive Green Extraction™ uses no harsh-chemicals and delivers extracts with high yield of the essential natural compounds; eliminating impurities and beeswax for a safer use. Quality & standardization of extracts: it can take up to 10 kg of raw propolis to produce 1 kg of our exclusive and standardized extracts. This very different from most propolis extracts in the world that only contain small percentages of bee propolis. The source is everything: We use only 100% premium Brazilian propolis. About 85% of world's propolis is sourced in China where in many places the environment is not adequate for a high quality and pure product.